The European Maccabi Games are held every four years, always two years after the Maccabiah in Israel. European delegations send their best Jewish sportsmen and women to compete. Prague hosted the first ever European Maccabi Games in 1929, followed by Antwerp a year later. 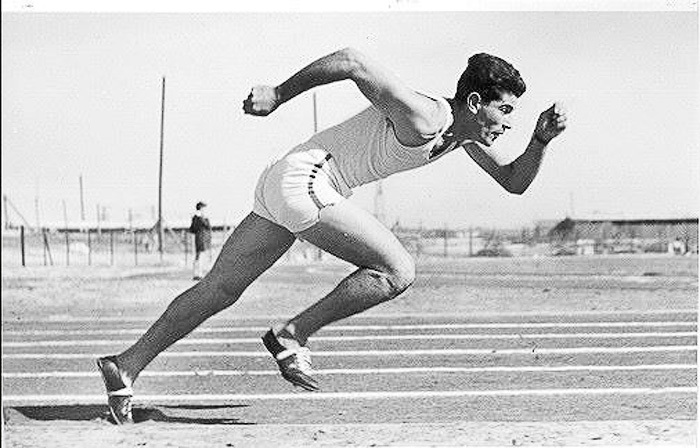 After a 30-year hiatus, the Jewish games finally returned to European soil as Copenhagen hosted the 1959 competition. The choice of the Austrian capital as the host city of 2011 was highly symbolic as it is the first time since World War II that Jewish athletes from all over Europe competed on the territory of the former German Reich.